Hennessey Performance has released the first image and details for the Venom GT Spyder, the open top variant of the Venom GT Coupe. A massive 1,200 bhp (895 kW / 1217 PS) is produced by the Venom GT Spyder's engine and the model's weight is stated to be 1,200 kg ( 2,645 lbs ). 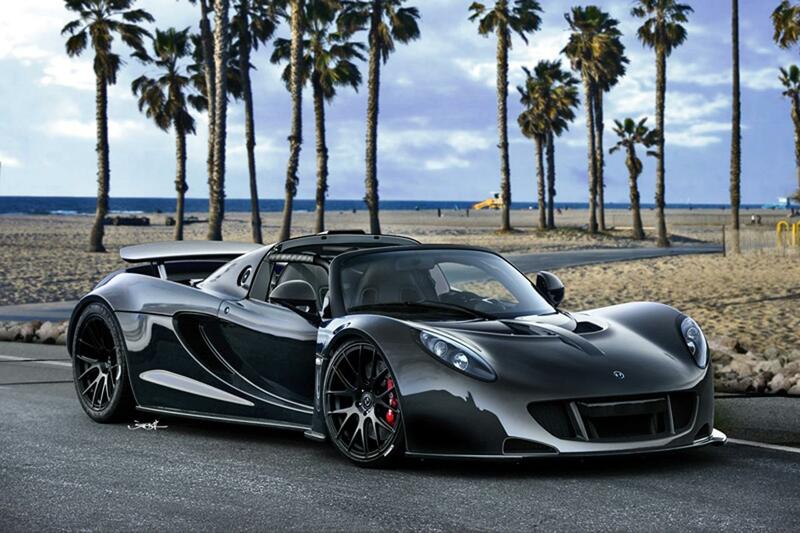 The Hennessey Venom GT deliveries will commence in the summer of 2012 with a total of only five Coupe or Spyder vehicles planned for production during the 2013 model year. Pricing for the coupe is set at $950,000 whereas the Spyder will cost a cool $1.1 million.